Garantie 2 ans sur les pièces et la main-d'oeuvre. Nous livrons toutes nos montres et accessoires sous 72h. 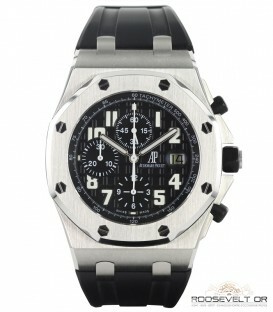 Founded in 1987, we offer luxury watch at the best prices. 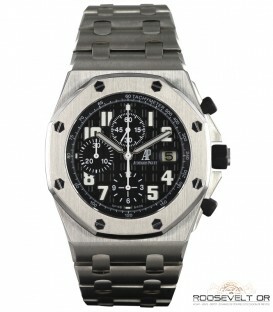 All our watches are inspected, authenticated, cleaned and delivered in perfect condition and are guaranteed for 2 years.